Very funny a lot of imagination put into each and every episode. Always unexpected in each episode as well. Where to start. Some of the ideas in this show are so off the wall I can't believe a writer would think them up. I think that's some of the appeal of the show. 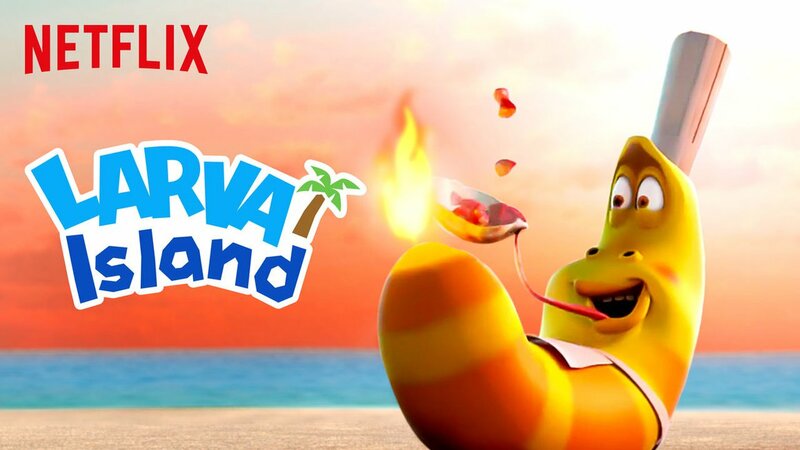 The larva fart and burp their way through adventures with a stranded islander. I can't really stand this show, but my kids love it.